Although it may go about its duties in relative obscurity, the roof it a vital component in protecting and safeguarding the occupants of any residential or commercial structures; while the property owners take the appropriate measures to ensure that their doors and windows are locked, smoke detectors have batteries that are fully charged, and electrical outlets are not overloaded, the roof quietly and effectively keeps them sheltered against the elements of nature all year long. The truth be told, a majority of home and business owners would admit that they simply take their roof for granted, fully expecting that it will perform to expectations on a daily basis. 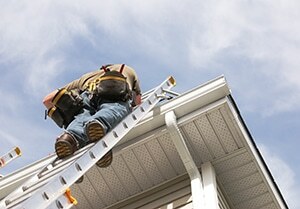 Unfortunately, a roof typically has a finite lifespan; what’s more is that, sometime during their lifecycles, roofs will most likely develop one or more defects and will in turn require professional repairs or remedies; unfortunately, some roofing problems and their ensuing solutions can deal a rather significant blow to the property owner’s maintenance budget. Furthermore, roof problems often give little to no warning about when they will occur. It is as likely that a property owner will experience roof issues in the winter as any other season, and this unpredictability is equally applicable, so to speak, to the development of commercial flat roof problems and the emergence of residential pitched roof defects. Some of these causes of roof defects will be immediately evident to the property owners while others may be less readily identifiable; however, the importance of diagnosing and addressing any roofing problems quickly and effectively can make a sizable difference in the ultimate cost of the repairs as well as in ensuring limited disruption to the protection of the building’s residents, staff, and/or visitors. And how does one go about determining the condition of their roof and whether any type of common roof problems exist? This can all be accomplished with a comprehensive roof inspection by the experienced roofing professionals from Integrity Roofers in Toronto. For over 20 years, the team at Integrity Roofers has been accurately identifying common and not-so-common roofing problems and implementing suitable solutions for Toronto and area residents. These services include roof repairs or replacements for residential property owners due to pitched roof defects as well as for commercial property owners facing flat roof problems and requiring immediate resolution/solutions. In many instances, a complete roof inspection by Integrity Roofers can prevent smaller problems from developing into more complex structural issues, and thus alleviating more extensive and expensive remedies. To learn more about the comprehensive roof inspections performed by Integrity Roofers, please check our roof consulting page. 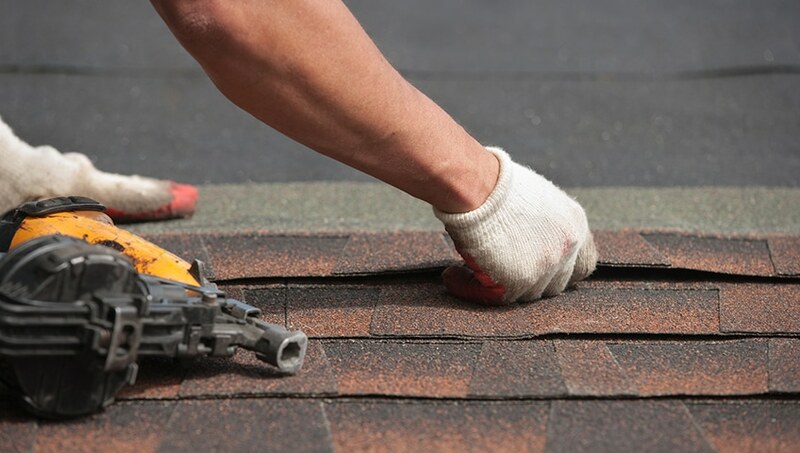 Count on the specialists at Integrity Roofers to resolve any common and not-so-common roof problems that may occur over the life of your roof. Call Integrity Roofers today at 416-736-7373 or contact us to schedule a comprehensive roof inspection as soon as possible and/or for a no-obligation quote for any roof repair needs.